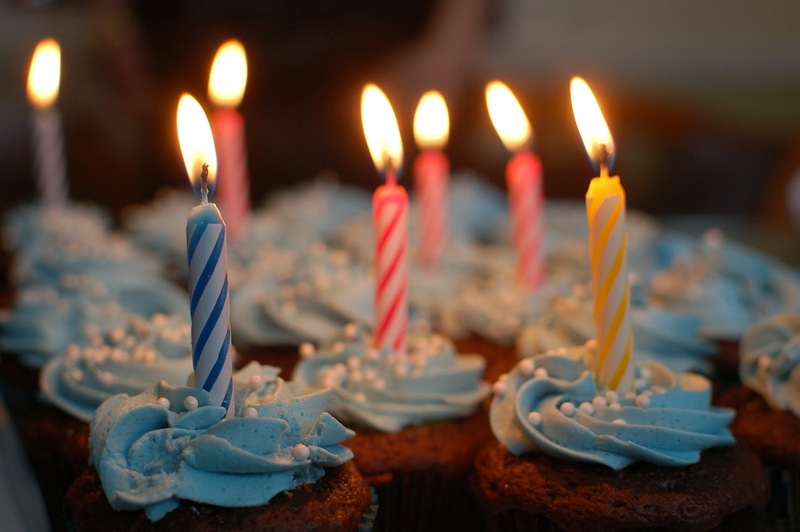 Why should you care about sending your customer a birthday email? Let’s see what the stats say! According to a study by Experian, birthday emails perform exponentially better than regular emails. Just look at the numbers. . .
There’s nothing worse than a bland, generic email (did I hear an unsubscribe?). Delight your customers with a birthday email that’s as special as they are. Almost every brand sends out some kind of birthday wish, be it an SMS, an email or maybe a card in the mail (if you’re really old school). The challenge is making your birthday wish stand out from the clutter. So, how do you make a birthday email memorable? I mean, technically, a birthday wish is personal by default. We’re here to make your life easier and your customer’s day extra special, with some expert tips and simple, winning birthday email templates. Make sure your birthday messages are personalised and don’t feel like an automated email. This is not a sales pitch - it’s your customer’s birthday. Make sure your birthday emails are something that you, yourself would love to open. I can't tell you how many emails I’ve received, saying, “Because it's your birthday you get R100 off when you buy XYZ.” Offers like this make the birthday email all about you, not the customer. Even if you’re a very serious B2B brand, you need to make the message fun and human (while still appropriate to your brand’s corporate identity). You don’t want your customers to feel like this was yet another opportunity for brands to spam their inboxes. Make sure the email is worth the two minutes your customer spends reading it. Even though the aim of this message is to nurture the relationship between you and your customer, you still want your brand to remain top of mind. Make the email memorable by including some sort of exclusive content for the customer. “[First name], it’s been fantastic working together over the past [number] of years. Here’s to many happy years ahead”. By acknowledging the history of the relationship, your customer will know how much they mean to you. An effective email (whether it’s a birthday email or regular email) gets right to the point. You want your customer to read it and take action, so don’t waffle on and let the reader lose interest before they get to the good stuff. Now that you know the why - and the how - download our birthday email template to make yours juuuuust right.